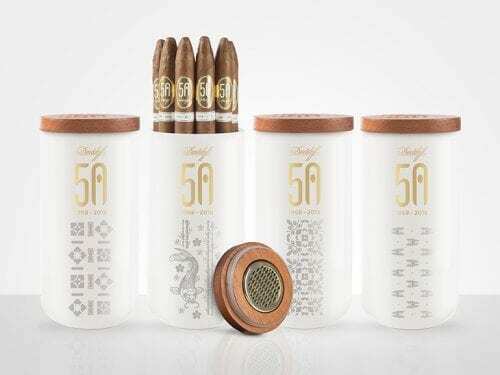 “50 years of pioneering on crafting the finest cigars in the world, makes Davidoff one of the most desirable brands today! 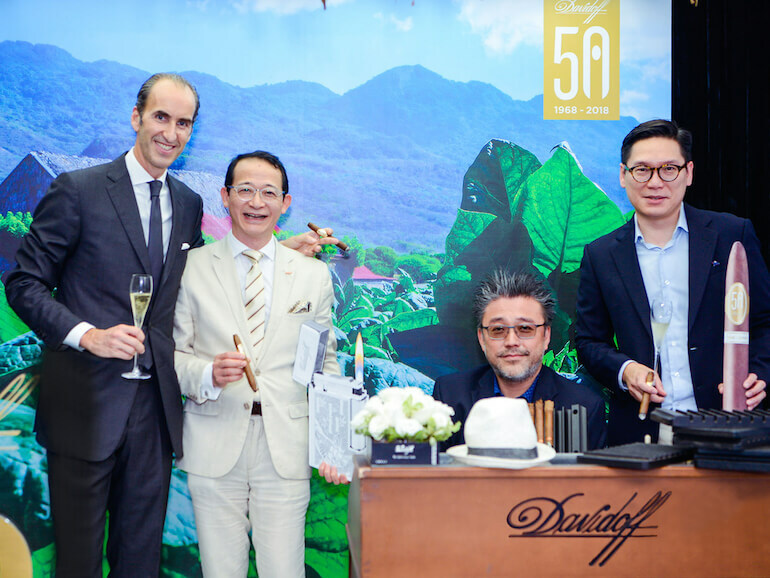 We definitely look forward to continue the journey with our loyal consumers in the next 50 years!” said Laurent de Rougemont, Davidoff Asia’s Managing Director. 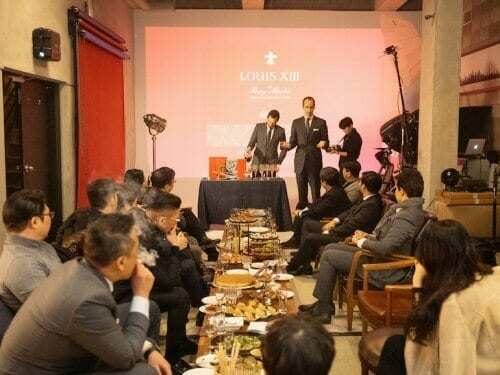 Guests were able to walk through a presentation of Davidoff’s key milestones over the past 50 years and could view Davidoff’s core white label series, discovery black label series, Winston Churchill series and the latest 50th anniversary edition products. 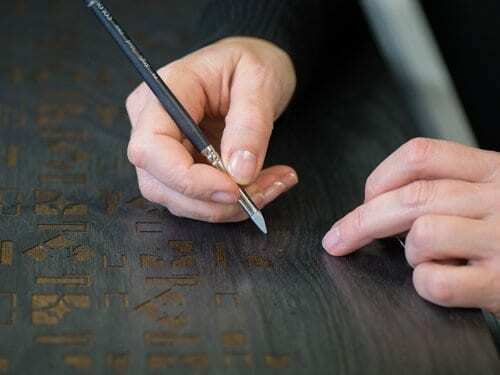 As a special treat, guests could pose as a cigar rolling master working in the tobacco field in the Dominican Republic at the photo booth and were in with a chance of winning a series of Davidoff accessories through entering an exciting game of darts.